In a rocks glass filled with ice, add the tequila, fresh squeezed red grapefruit juice and cantaloupe liqueur. Stir until well combined and evenly chilled. Squeeze in the lime wedge and serve. It makes a very pretty pale cantaloupe colored cocktail with a delicate melon flavor and aroma. Our Cocktail recipe yields 1 drink, but the Liqueur is enough for a whole batch, so it's perfect for a party. In Recipes-list.com we have selected the most viewed recipes from category - uncategorized . 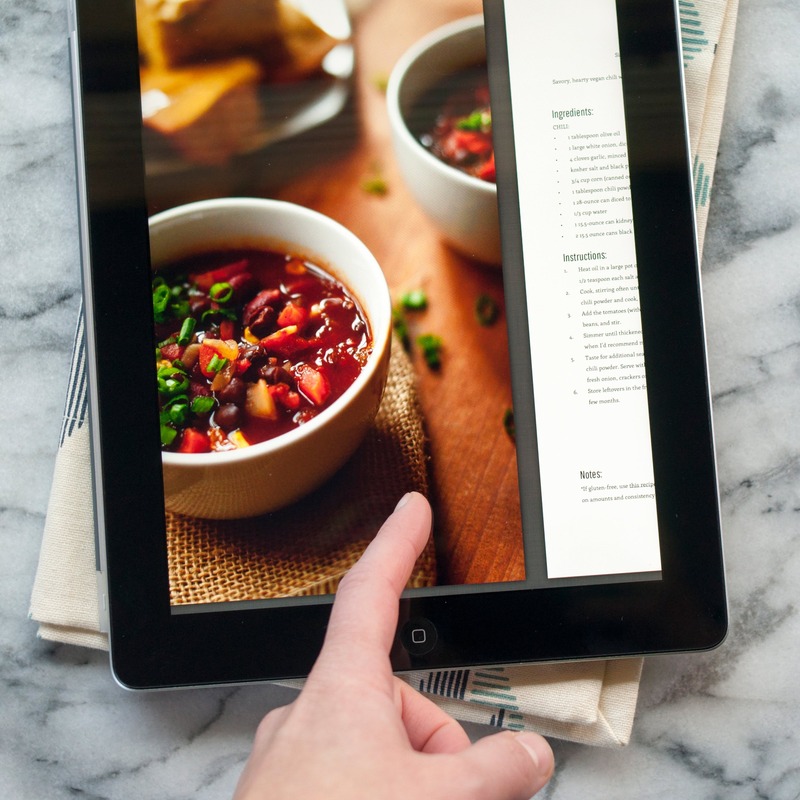 Enjoy the best recipes specially selected for you! Cantaloupe Liqueur Cocktail is the right choice that will satisfy all your claims.